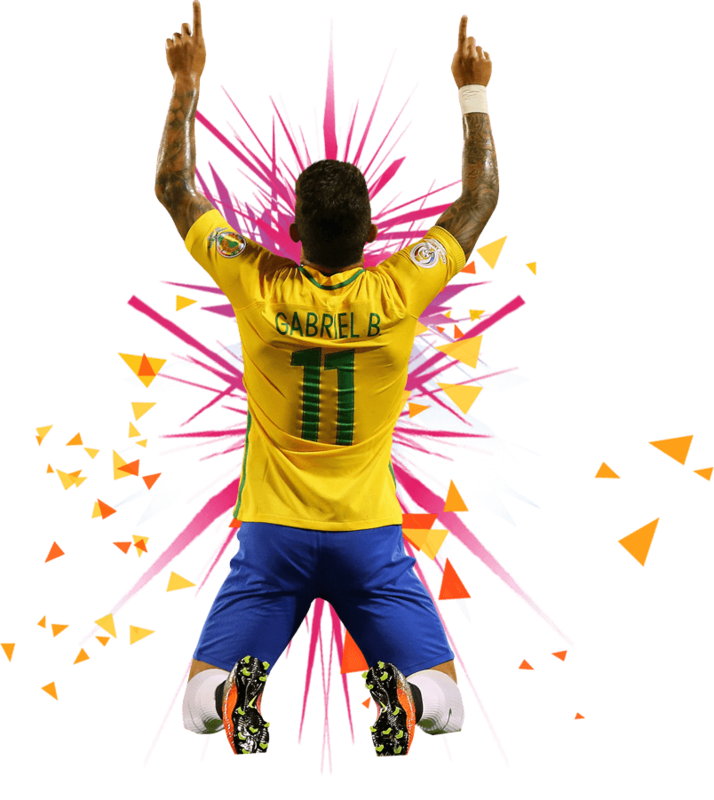 Top Experts Share Their Best Soccer Tips! We've helped hundreds upon hundreds of bettors make money and we know that we can help you as well. Simply sign up now to start receiving our highly accurate tips in your email inbox. There is no easier way to make more money. "It's been such a relief having tips I can trust sent right to my email. I was killing myself doing match analysis before I joined Toptipsterssoccer.co and all it did was make me more and more confused about who to put my money on. I became a nervous wreck – but not anymore. Now I just follow Eugene's tips and watch the money come in." "I don't know if it's the competition between Eugene and Alvaro or the sophisticated software program that they use but whatever it is, Toptipsterssoccer.co really works. The tips these guys provide win around 85% of the time, which means even a really small bankroll can get very big very quickly. I love everything about this site from the convenience to the quality of the tips to the low monthly prices. 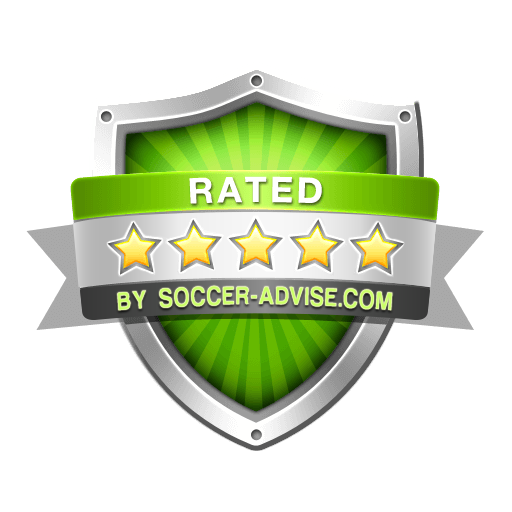 I highly recommend Toptipsterssoccer.co." What are the average low odds and high odds for your tips? Odds for our tips usually range from 1.65 to 2.50. How long do i need to wait after payment done?